What is Robbie's Bicycle Concept? 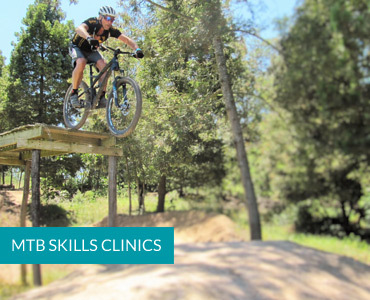 RBC is a mountain bike service centre based in Port Elizabeth, South Africa, serving riders and bike shops with specialized shock and fork service, suspension tuning and mountain bike service. We pride ourselves on working in the cleanest environment possible which ensures precision when working with the most detailed suspension components. 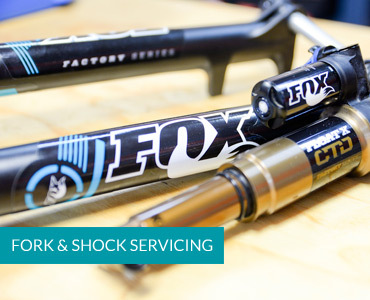 Robbie and his team at RBC are unmatched when it comes to upgrading, improving and customizing MTB suspension components. Had a completely rebuilt and customized Fox Float with Push Industries body and Evol Aircan - including shortened, back from them in 3 days. RBC is without comparison the team to speak to when you want or need to have work done to shocks and forks. 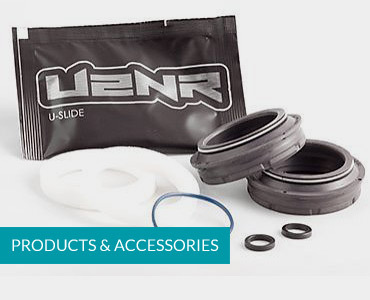 The sole suspension specialist which will fit Push Industries replacement parts and components in South Africa. Robbie really appreciate all your help and assistance in servicing and repairing my Lefty Shock. Your turn around, feedback and advise has left a great impression on me. Off the bat my rear shock was reacting, it was more supple and I could feel how wooden the old setup actually was. Ignorance is not bliss, because my new Push Tuned auto is so much more supple and plush, the rear end traction is undeniable. It feels like I have 20mm more travel! The best part is the mid stroke feel, the rear shock is more composed and is more stable under repetitive bumps, thanks to the push piston which is ceramic, and is way stiffer than the plastic stock one! Highly recommend this tuning and upgrade option for anyone who is exactly the average size, height, weight and riding style of the stock tune. Stay up to date with the latest from RBC.